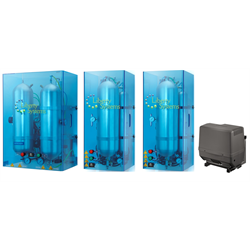 The most reliable, bullet-proof Nitrogen Generators in North America. View our Beverage Solutions Guide HERE! Call 800-264-7793 to speak to a Ratermann customer service representative and get your beverage CO2 tank solution system upgraded with a new beverage or brewery Nitrogen Generator today.